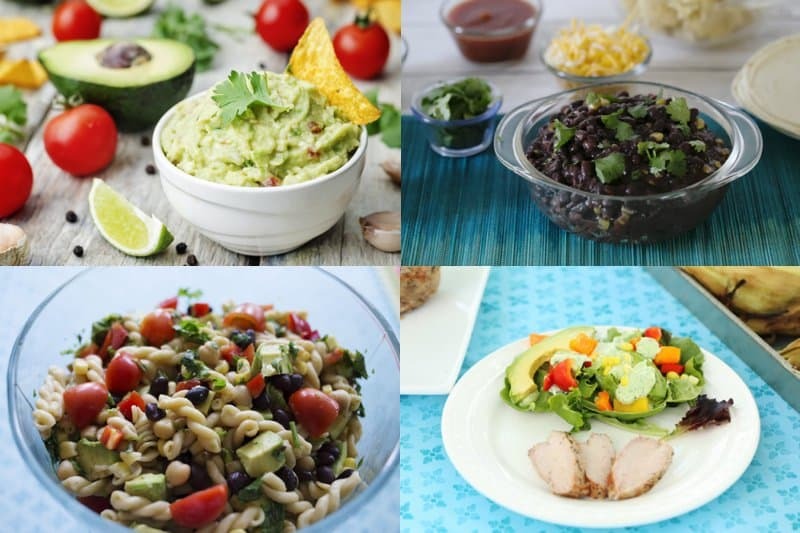 Avocados are my favorite way to add amazing flavor and added nutrition to meals. They are a staple ingredient in my home, as well as a star ingredient in many of the recipes here on Big Family Blessings. Sprinkle a handful of avocado on tacos next Taco Tuesday. Try your hand at this amazing no-fail guacamole. You won’t believe how simple and delicious homemade guacamole is! Serve Black Bean Fiesta on a cold day, then use the leftovers on taco night. Whip up quick and easy Black Bean Cilantro Pasta Salad for your next potluck gathering. Delicious Peppercorn Cilantro Southwest Salad steals the spotlight from any main dish. Chicken Tortilla Soup breathes new life into any leftover chicken. Avocados can be intimidating, if you aren’t familiar with them. I remember struggling to peel and slice my first avacados, not to mention the many incorrect guesses at correct ripeness. However, several years later avocados are a staple in our home and diet. Today I’m sharing my favorite tips and tricks for successfully cooking with and serving avocados. My family loves avocados so much that we NEED this amazing product. As many avocados as my family eats, I definitely need to start several avocado trees of our own! Wouldn’t growing your own avocado tree be so much fun? We are a participant in the Amazon Services LLC Associates Program, an affiliate advertising program designed to provide a means for us to earn fees by linking to Amazon.com and affiliated sites. 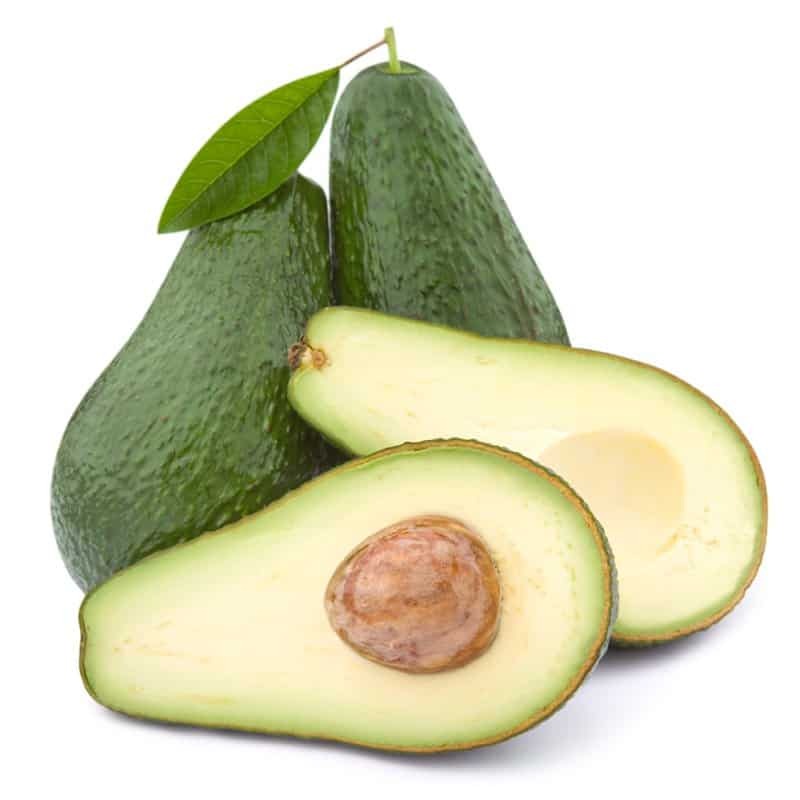 When chosing a ripe avocado, chose one that yields slightly to a gentle squeeze, and is darker in color but not totally wrinkly. If your avocado is very firm, it is not ripe. 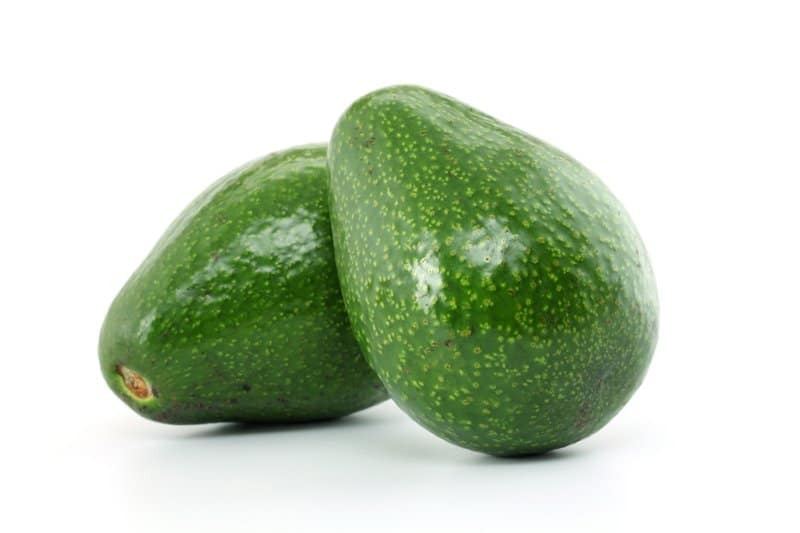 A very firm avocado can take 5 days or more to ripen when sitting at room temperature. My children are usually excited about avocados and not happy about waiting that long to enjoy them. 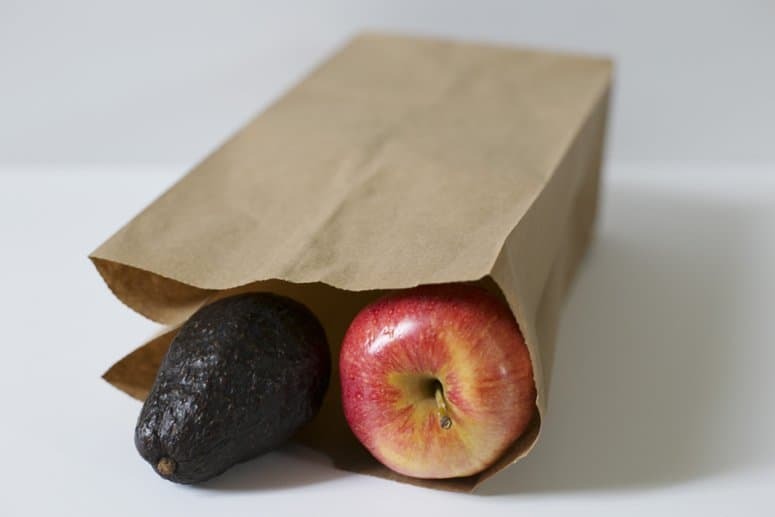 An easy way to ripen an avocado quickly, is to place the avocado in a paper bag with an apple for a day or two. 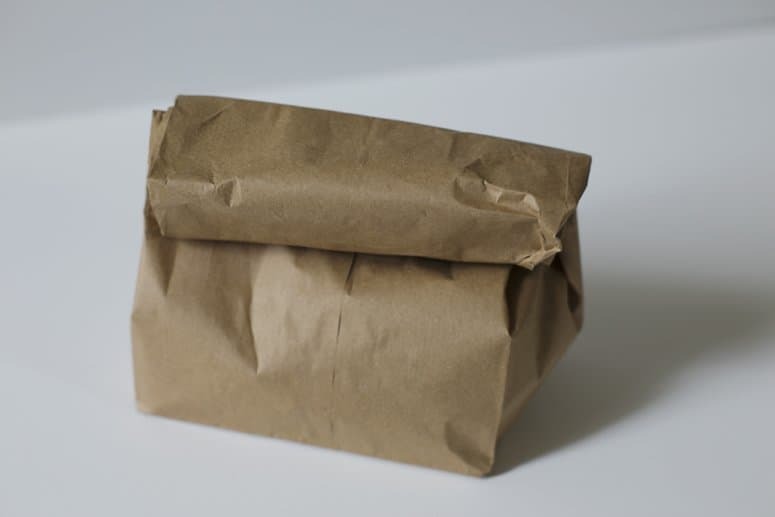 Just make sure to fold the bag closed to trap the ripening gases. An avocado will turn brown once cut. 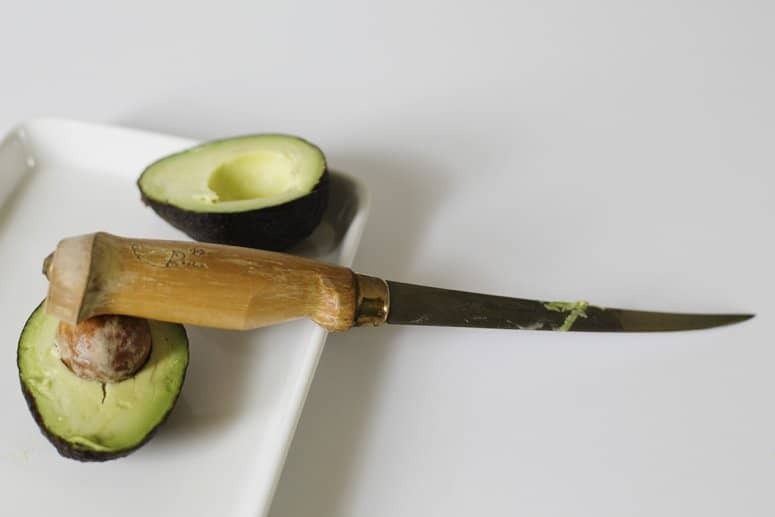 If you want to save half of an avocado for another meal be sure to eat the side without the pit. Save the other side with the pit still in the avocado. 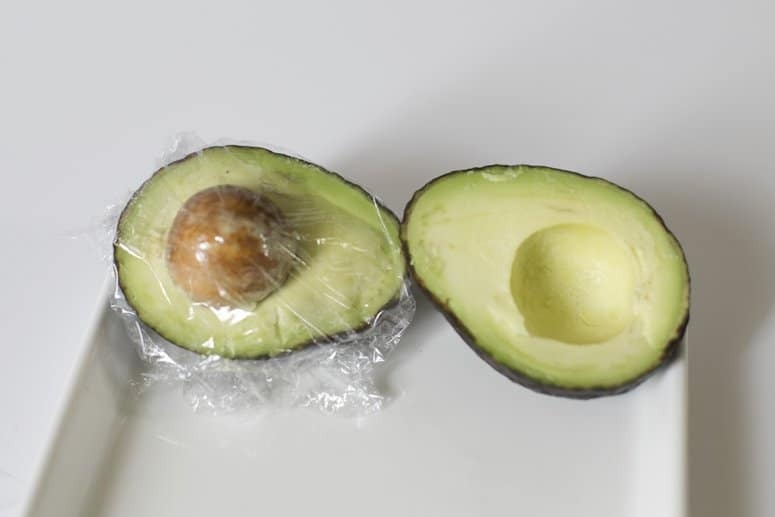 Cover the avocado firmly with plastic cling wrap and store it in the refrigerator. 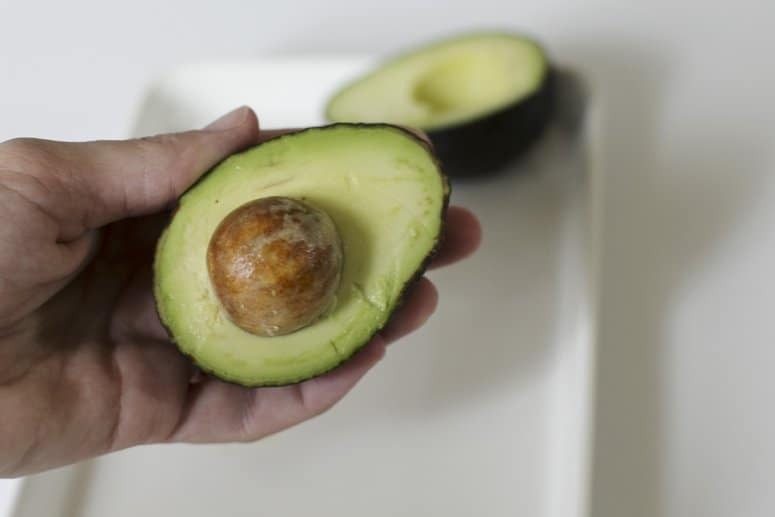 You will need to scrape a little brown off the top of the avocado, but the majority of the flesh will still be green and fresh thanks to the pit and plastic cling wrap. 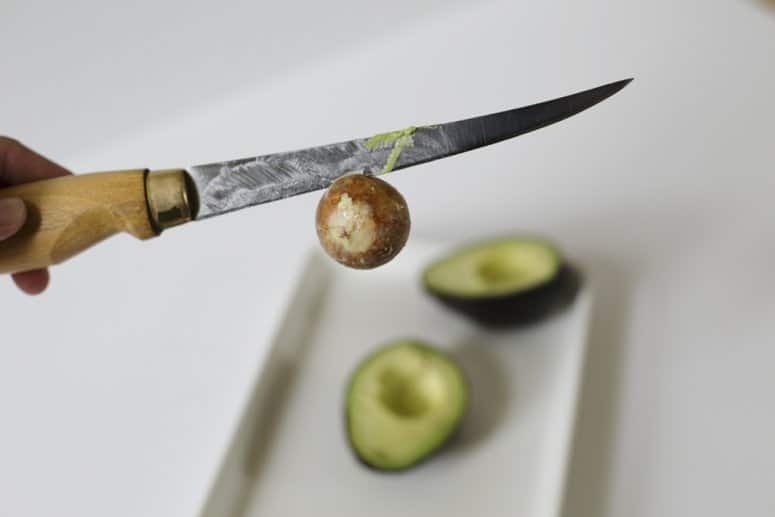 Speaking of pits… How do you remove the pit of an avocado? You can scoop it out with a spoon, but will often end up with a lot of the edible part stuck to the pit. 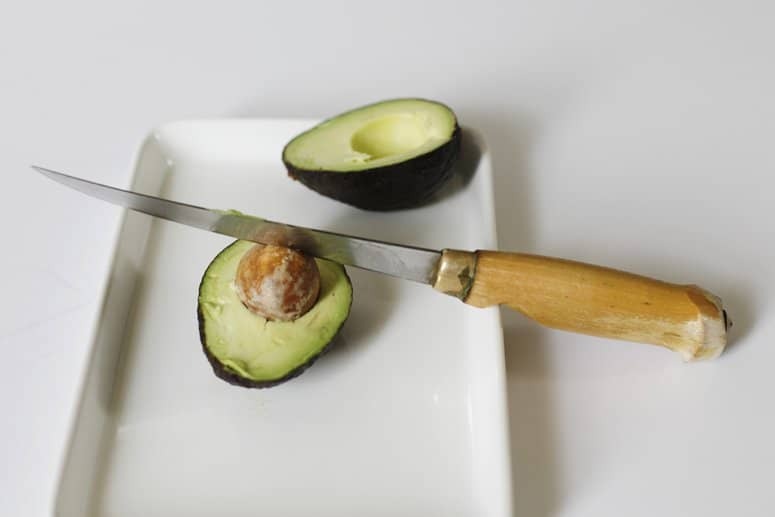 Check out this simple way to cleanly remove the pit of the avocado. Push the pit into the avocad, just until you see the flesh around the pit cracking slightly. You can push the pit with the handle of your knife, or the back of a spoon. Next, push the blade of your knife into the pit. Now the pit should lift cleanly away from the avocado’s flesh. What is your favorite way to enjoy an avocado?